A high-pitched whistle drew me to the window early on Friday morning. 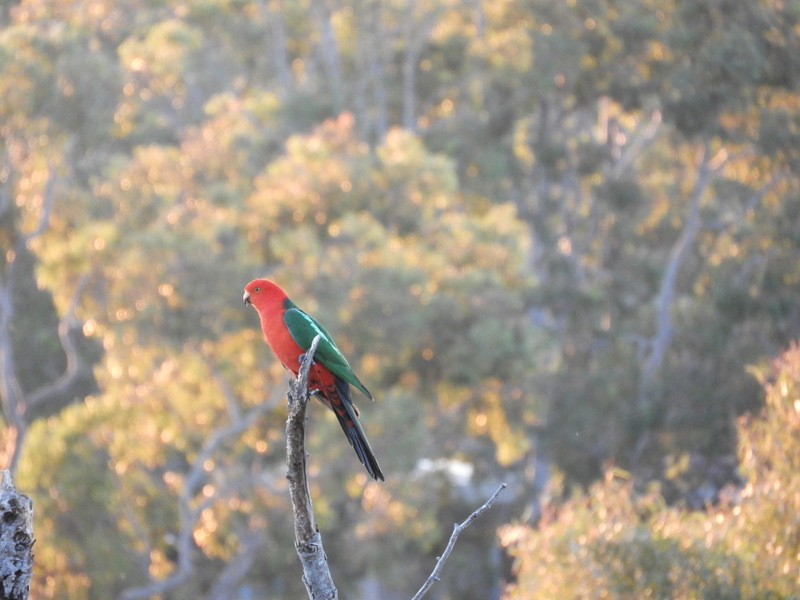 A King Parrot perched on a nearby tree to take stock of the neighbourhood. 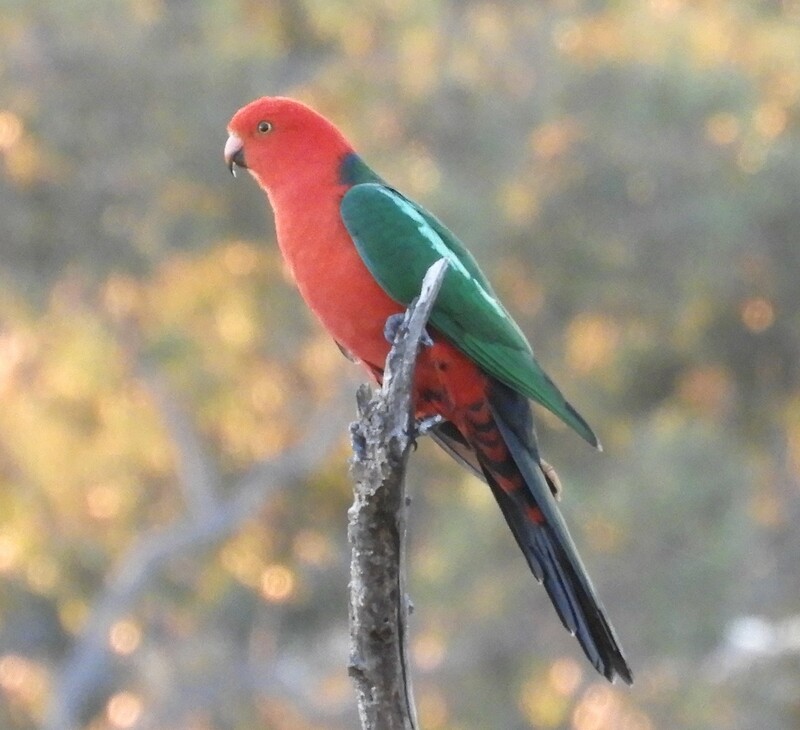 Posted on 2018/07/08, in Birds, King Parrot, Parrot and tagged australia, Australian King Parrot, birds, birdwatching, parrots, Sydney birds. Bookmark the permalink. Leave a comment.